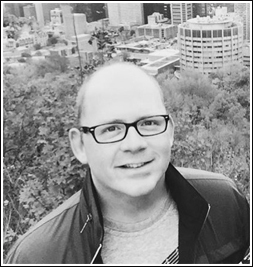 Kevin Shaw is from London, ON where he received a PhD in Canadian Literature at Western. His poems and essays have appeared in Arc, The Fiddlehead, CV2, PRISM international, The New Quarterly, and Event, among others. His debut poetry collection, Smaller Hours, is out now from icehouse poetry at Goose Lane Editions. You can follow him @thisiskevinshaw.